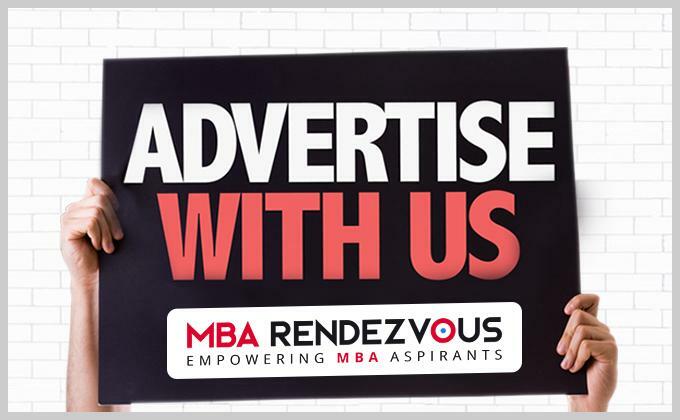 MBARendezvous.com is the leading content lead MBA portal in India. Our Newsletters on General Awareness and CAT/XAT/IIFT/NMAT/SNAP/MAT and CMAT exam preparatory modules along with Mock Tests have differentiated MBA Rendezvous and carved a niche among MBA aspirants. Page Views and Time spent on MBA Rendezvous are the highest and this has been vindicated by Alexa and Search Engines.